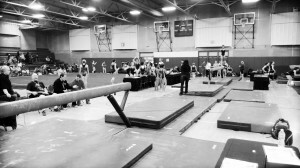 Competitive Gymnastics – Welcome To Metropolitan Gymnastics! 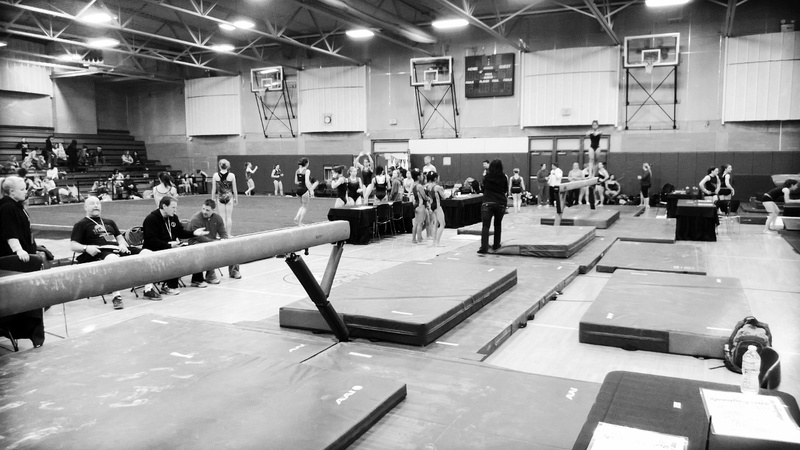 Metropolitan is proud of all the members of our competitive teams, with their hard work ethic in gymnastics and in school. These gymnasts represent the best of the best. We are proud to have such great Men’s and Women’s teams. We offer Level 2-10 for girls and 3-10 for boys. Everyone is expected to work hard at the gym, keep grades up at school, and be respectful to each other. It is a great experience for everyone! Also: if you are looking for information on our gymnasts who are about to graduate, check out our Recruitable Athletes page.